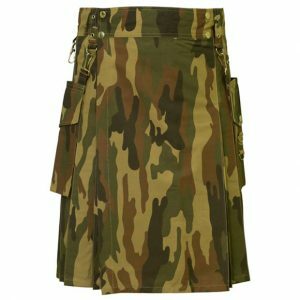 Brown victory utility kilt is specially made for active and strong man for hard work but you can use this kilt in a fashion party, wedding, work or etc. 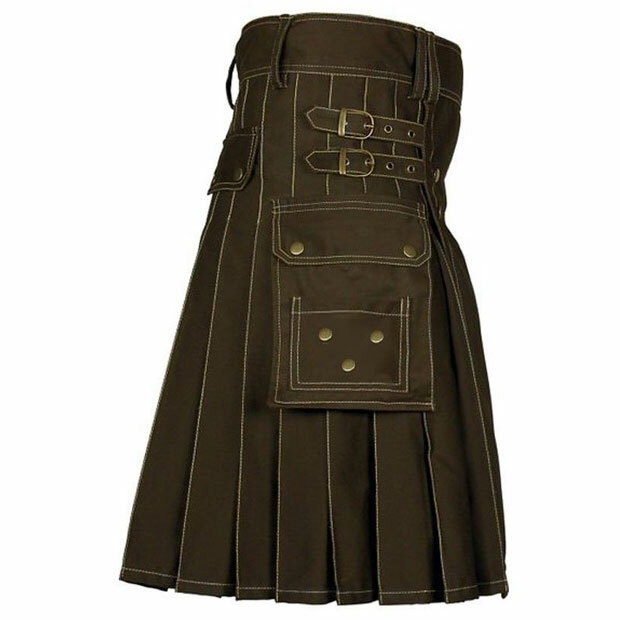 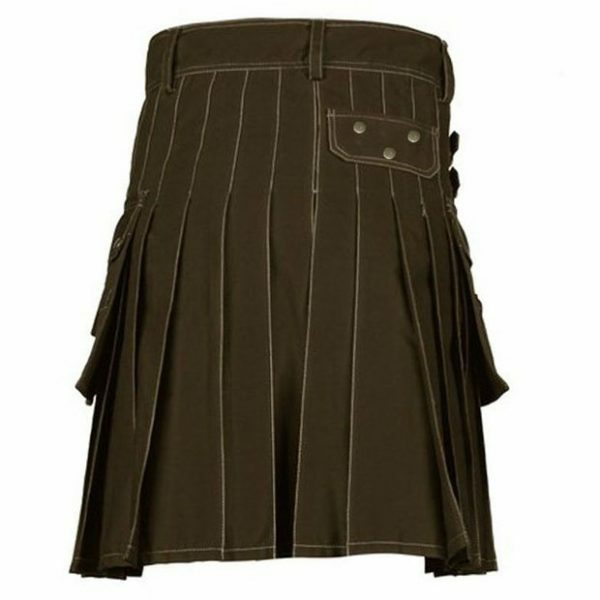 Brown heavy duty active man utility kilt has a big pocket on both stylish. 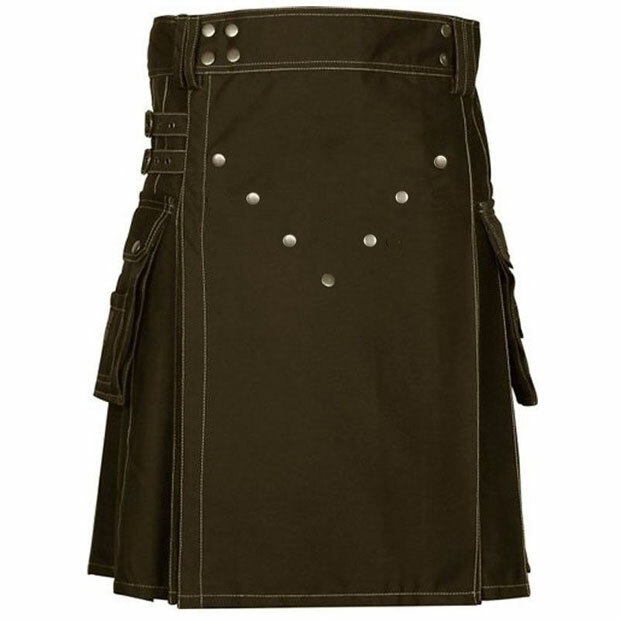 6 button v style on the front apron. 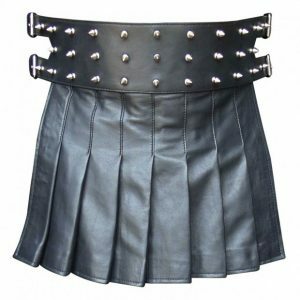 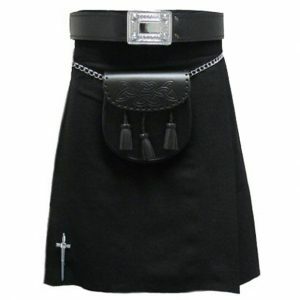 We accept complete custom kilt in size, color, button, length, waist, label and as well as we accept all-new design from the buyer.